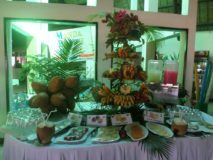 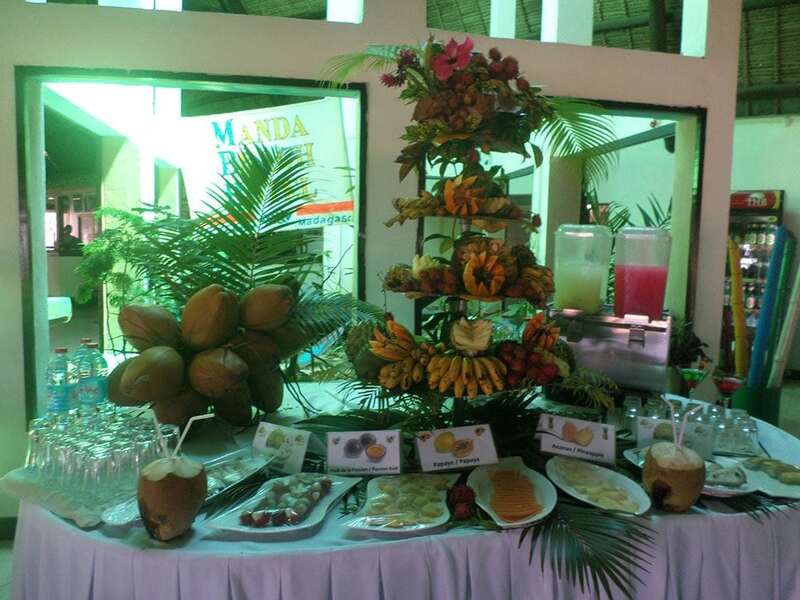 The Manda Beach Hotel, with its cordiality and typical style, offers a warm and distinguished stay. 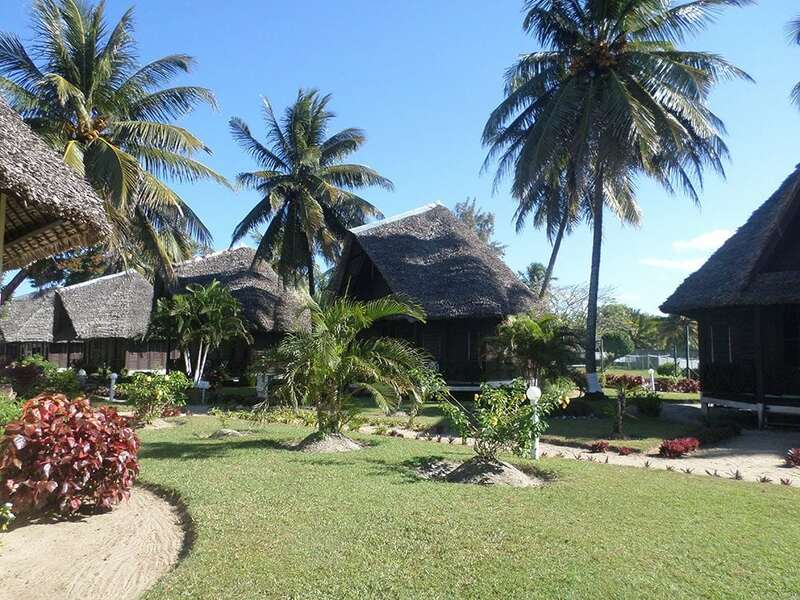 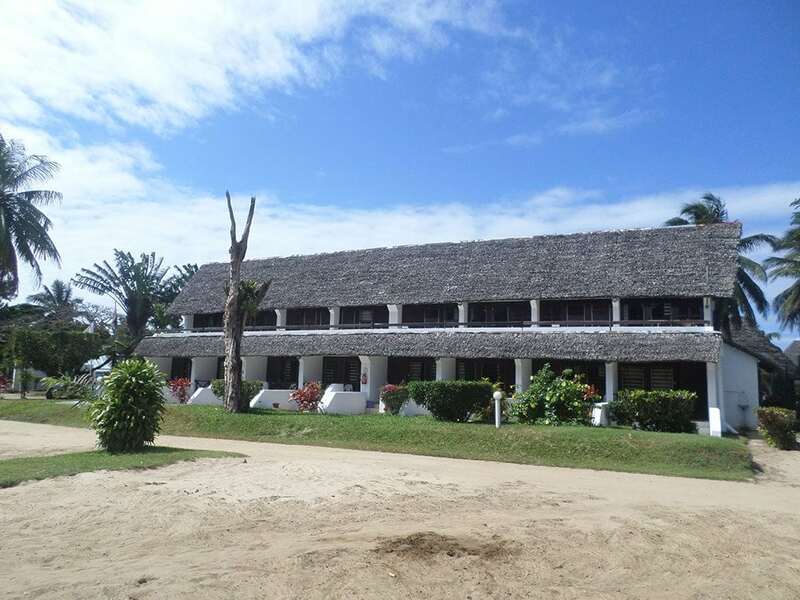 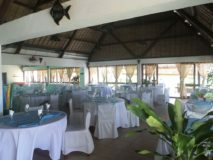 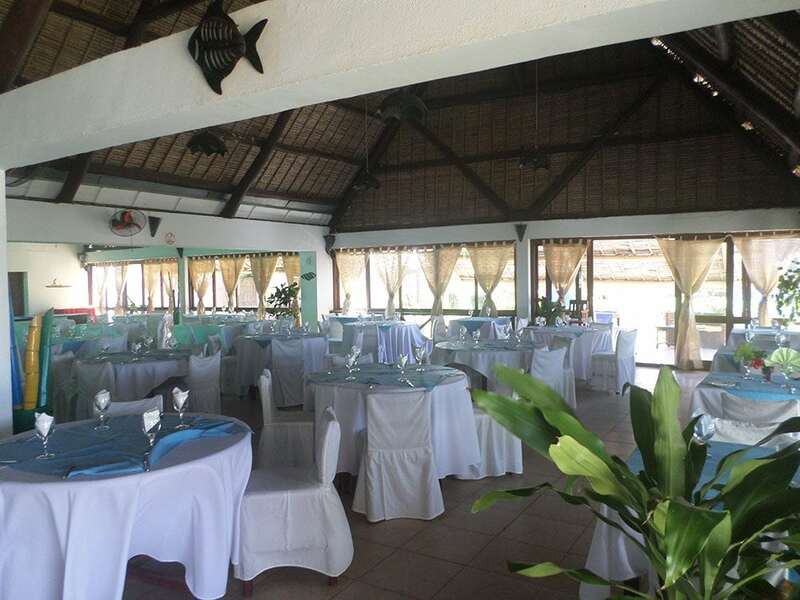 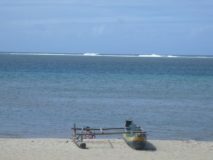 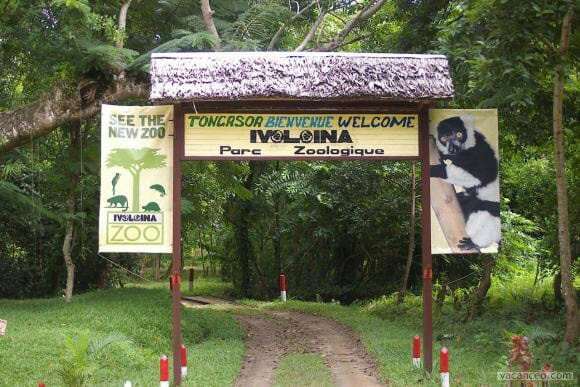 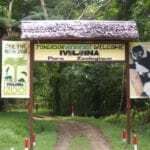 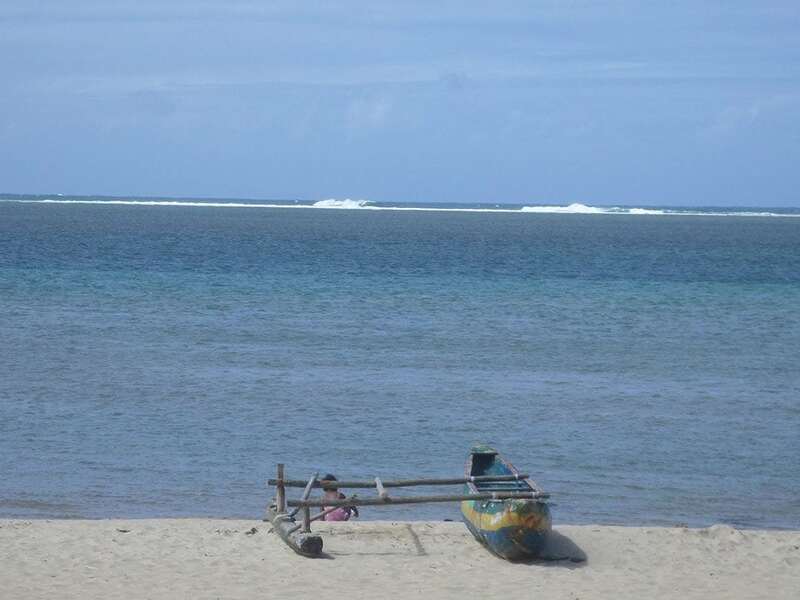 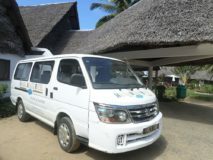 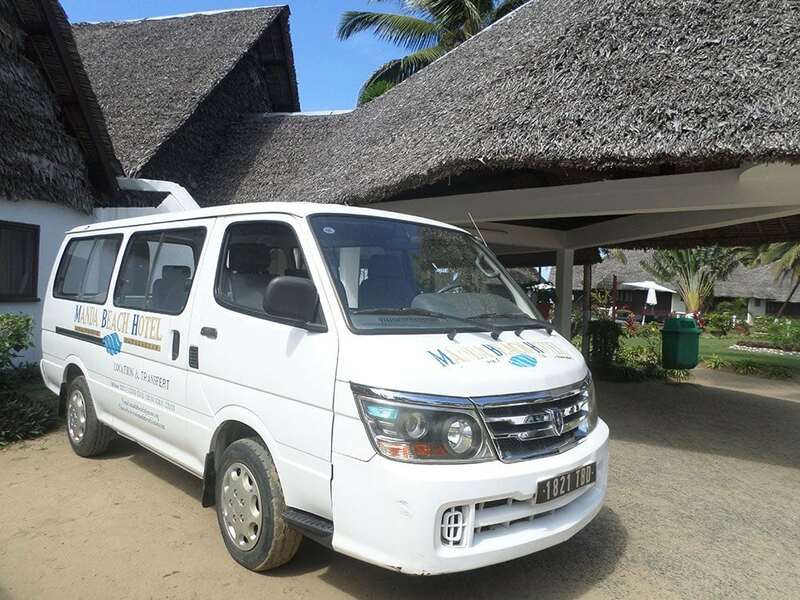 Located 54 km north of Tamatave, the Manda Plage lagoon Foulpointe with its sandy beach … This resort has 42 rooms and bungalows of traditional construction that will allow you to dive throughout your stay in a very beautiful space of comfort and conviviality. The hotel is surrounded by lush greenery with a large swimming pool, a tennis court and various games. 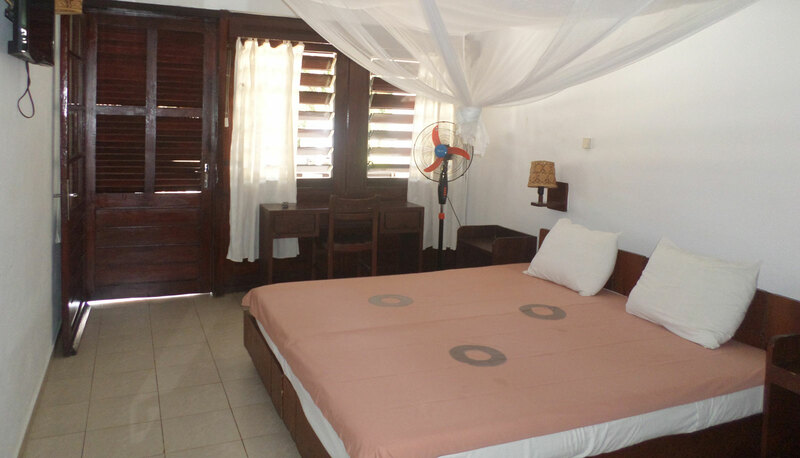 A range of comfort will be available in your room. 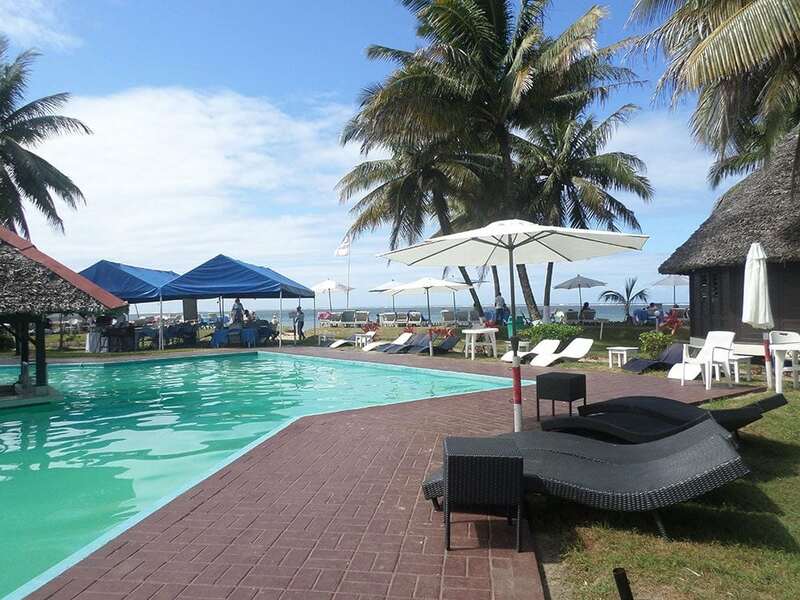 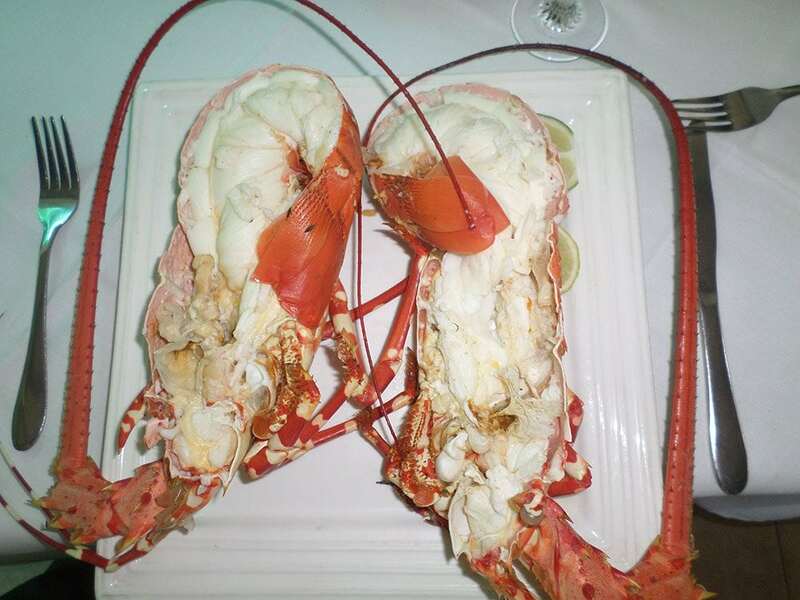 You will only have to enjoy the holidays happiness that you reserve the Manda Beach Hotel at Foulpointe. 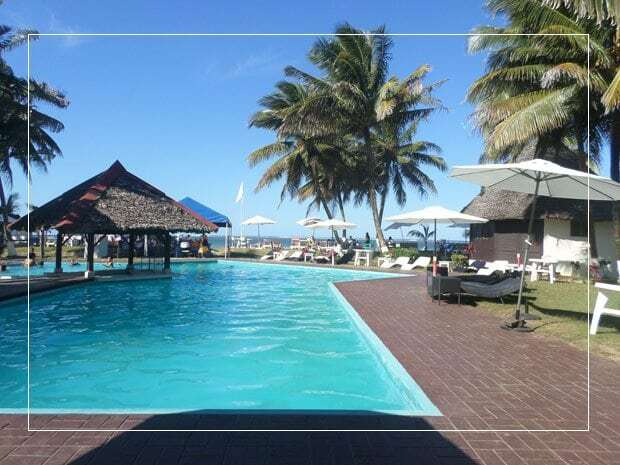 In a wonderful plants and flowers, tourists can enjoy the pleasure of walking by the sea, or enjoy the peaceful environment Manda Beach Hôtel to take the air. Foulpointe is a particularly wonderful place, full of charm, and is one of Madagascar makes a world of wealth indisputable. 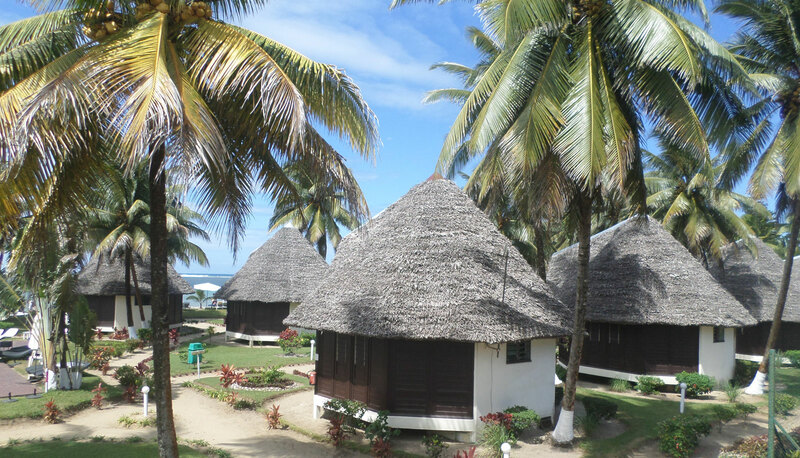 The people warmly welcome you and you will only have to enjoy your stay in this idyllic setting. 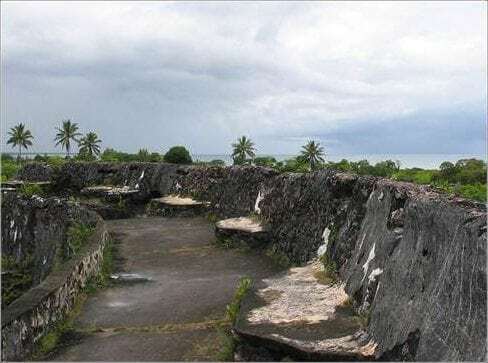 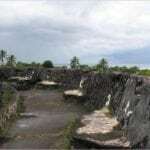 At Foulpointe, there is also the «Fort Manda», Merina Fort built by Radama I between 1826 and 1831 (to 1 km north west of the village). 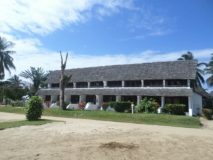 Built from stone dried, crushed coral mixed with egg whites as a binder. with lunch in the sun! 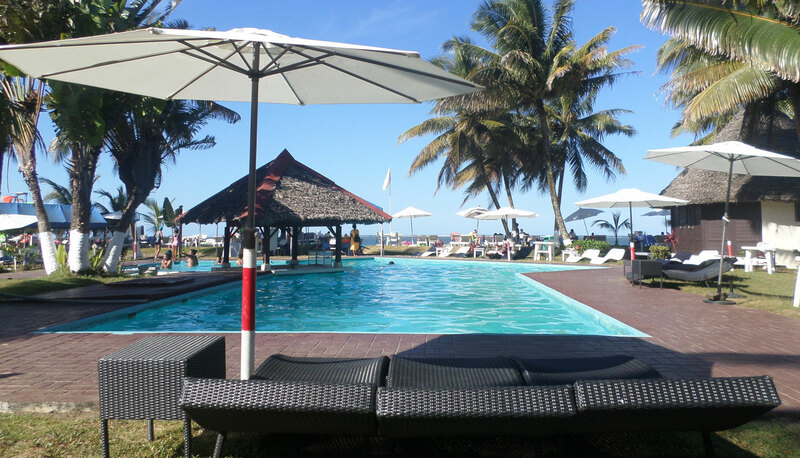 A surplus pleasant menu for your relaxation, the outdoor swimming pool will also have a seaview.